At Beau-coup, we believe that planning your event should not drain your wallet. Aside from our low price guarantee and Beau-coup's free shipping policy, we strive to bring you the best selection of party favors and supplies with various sales and promotions throughout the year. Check back on this page for the latest discounts, coupons and promo codes! 1 Day Sale! Ends Sunday, 4/21! In addition to offering the most competitive prices, we want to assure you that our shipping rates are also among the lowest in the industry. As part of the special promotion, we are currently offering complimentary GROUND shipping on all orders $59 and more that are shipped to a location within the 48 contiguous US states. Enter the coupon code FREESHIP59 into the promotional code field during checkout. Please be sure to click on the apply coupon code button. Select Free Ground Shipping as your shipping method when prompted. This offer is only valid at the time of purchase and cannot be applied once the order has been placed. Offer is valid for a limited time only and cannot be combined with other promotions. For a limited time only, get $10 off orders of $150 or more. Shop Now! Get amazing deals on some of our most popular products! Shop our Wedding Store Sale, Baby Store Sale, Birthday Store Sale, and Party Store Sale. Latest giveaways, promotions, and contests! Join us on Facebook and Twitter to receive the latest info on giveaways, promotions, and contests! 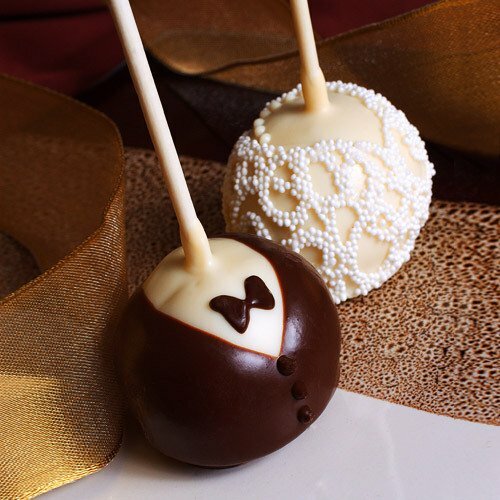 We offer the lowest prices on wedding favors guaranteed! 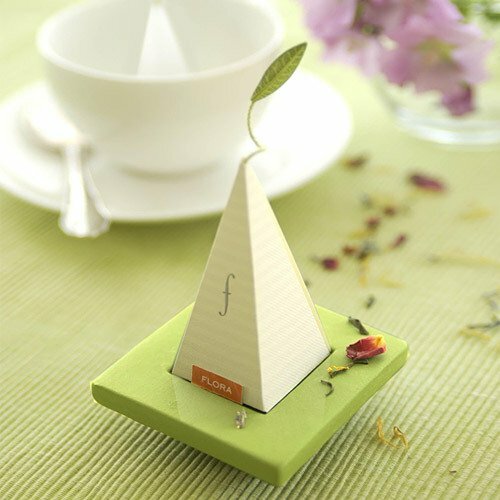 For even more money-saving ideas, check out all our Wedding Favors Under $2. For a limited time only, get $15 off orders of $150 or more. Shop Now! This offer is only valid at the time of purchase and cannot be combined with any other offer. Applies to merchandise only and does not apply to shipping, fees, taxes, or other non-merchandise charges. Free shipping (when applicable) applies to ground service within the 48 contiguous states and does not apply to international or expedited shipments. We offer the lowest prices on baby shower favors guaranteed! 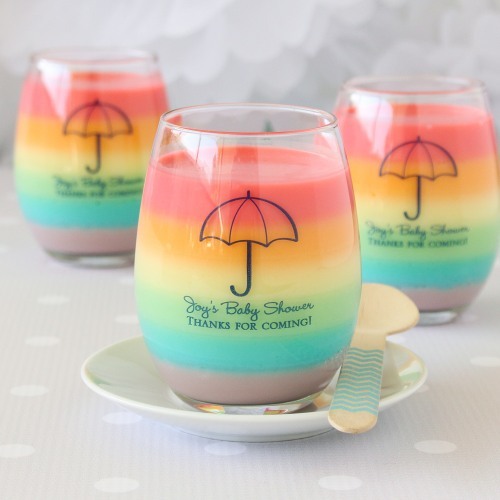 For even more money-saving ideas, check out all our Baby Shower Favors Under $2. For a limited time only, get $5 off orders of $50 or more. Shop Now! 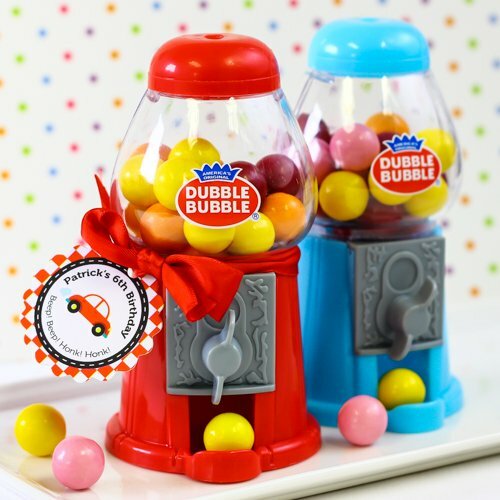 We offer the lowest prices on birthday party favors guaranteed! For even more money-saving ideas, check out Top Birthday Party Favors Under $2. For a limited time only, get 10% off orders of $99 or more. Shop Now! We offer the lowest prices on party favors guaranteed! For even more money-saving ideas, check out all our Party Favors Under $2. For a limited time only, get 10% off orders of $199 or more. Shop Now!